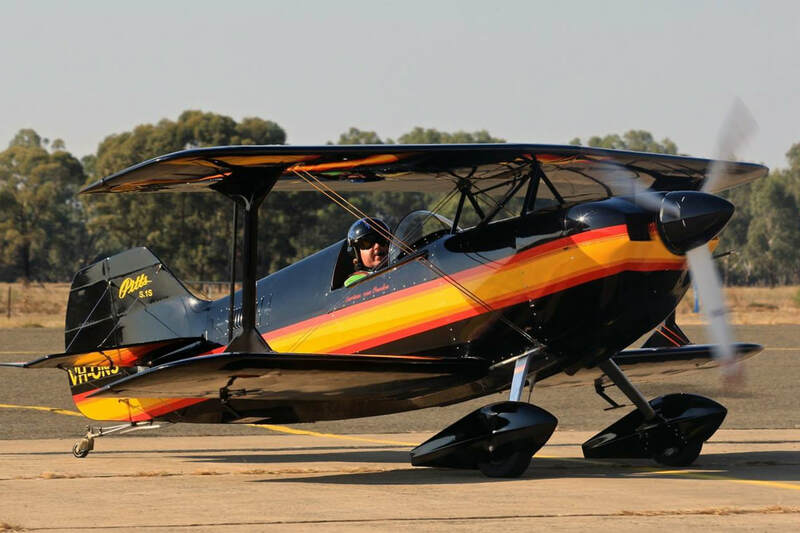 ​At Skythrills, we have been coaching Aerobatic Competition pilots for over 10 years, and has been an active member of the Australian Aerobatic Club over that time. We have coached Graduate Pilots through to Advanced Pilots, and unlike receiving ground critique from other schools, we don’t just tell you what’s wrong, but also how to fix it. We guarantee you will improve your flying, and placing’s at an Aerobatic Competition. - In aircraft (two seaters) or ground based coaching as required.